Who says you can't wear your heart on your sleeve, with our mini hearts you can! Made of the same fine, gourmet chocolate as all of our chocolate products. Each mini heart is cello wrapped. 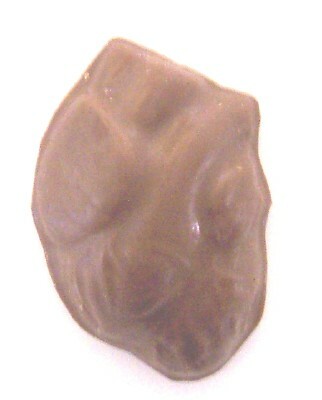 Even the mini heart is three dimensional and is a solid piece of chocolate. Package in quantities of 6. Please contact us for larger quantities and a possible discount. We can also do these as a case of 50. Call 972 504 6666 for pricing.